Beautiful People are every where whether in music, ghost or place. Beautiful People are found in Beautiful places (normally?) How stereo typed. Reculver - Castle Remnants, last weekend. Dunorlan Park, Tunbridge Wells, this weekend. 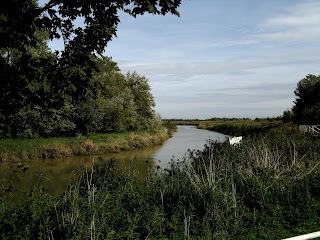 River Stour, Sandwich, Kent, last weekend. Canterbury February 2007, post winter suddenly it was warm and sunny!